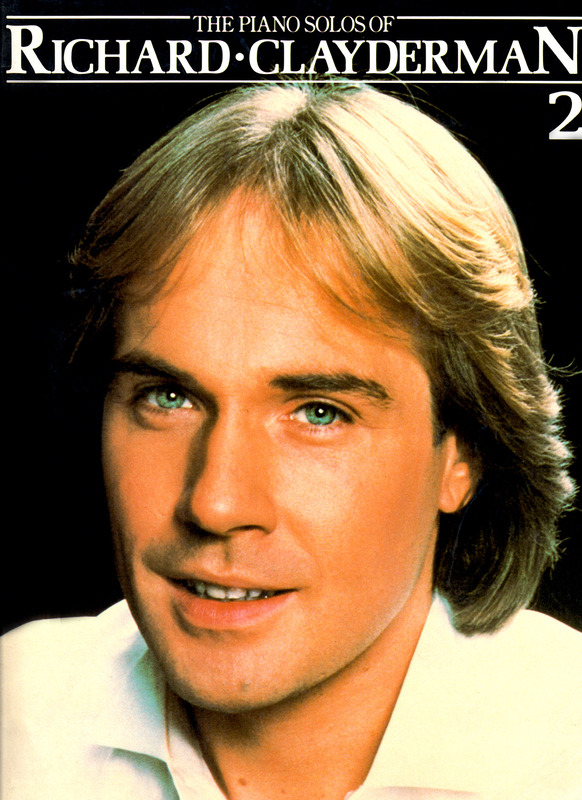 ‘The Piano Solos Of Richard Clayderman – Book 2‘ is a music folio book featuring a similar track listing to the ‘Rêveries No.2’ studio album. All titles were specially arranged for the folio by Freddie Harper. ‘Blue Rondo A La Turque’, ‘Root Beer Rag’, ‘La Fiancée Imaginaire’ and ‘Couleur Tendresse’.